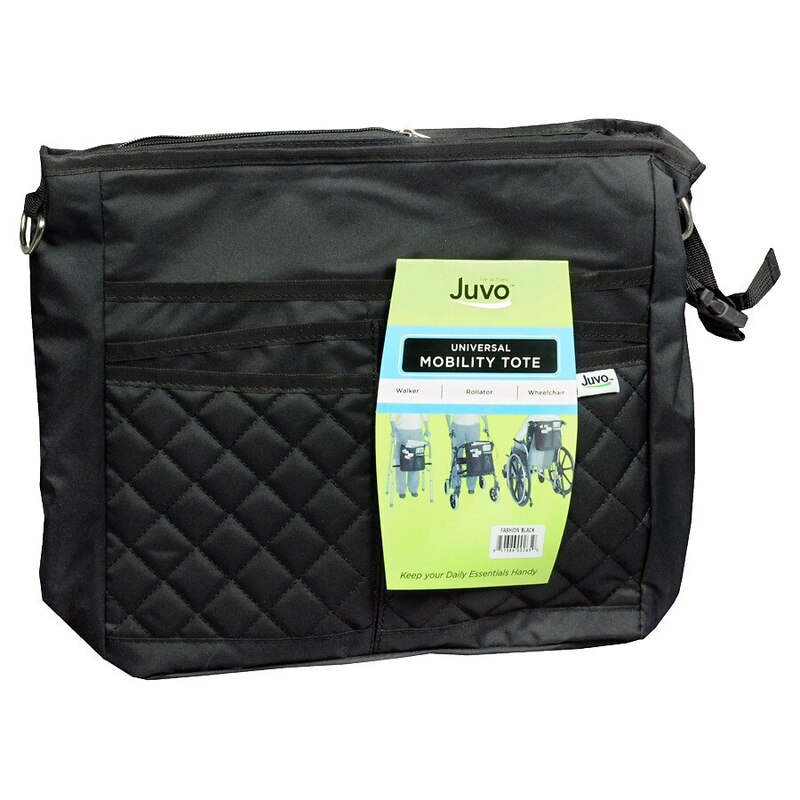 The Universal Mobility Tote is an elegant solution for organizing and holding your daily essential items in a convenient dual-purpose carryall. This Walker, Rollator and Wheelchair Accessory has universal straps that connect the bag to most standard walkers, rollators and wheelchairs in seconds. Attach the shoulder strap and the Mobility Tote doubles as a purse. Keeps your hands and arms free for superior balance and mobility.